We are making merchandise such as caps, T-shirts and stickers. Our first merchandise is the stickers. We are designing for the caps and T-shirt and will anounce here once completed. Beside that, pocketbikes, go-karts, racing jerseys, helmets and more will come too. 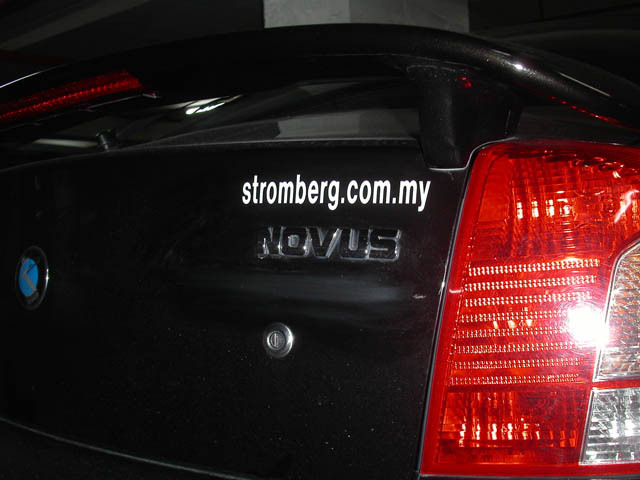 We have black and white stickers to suit for your car. Kindly inform us your car external colour so that we can select a suitable one for you. We have 2 designs, 1 is all capital letters and another 1 is all small letters. The all capital letters are latest design. However, we still have small quantity of stock for all small letters design. 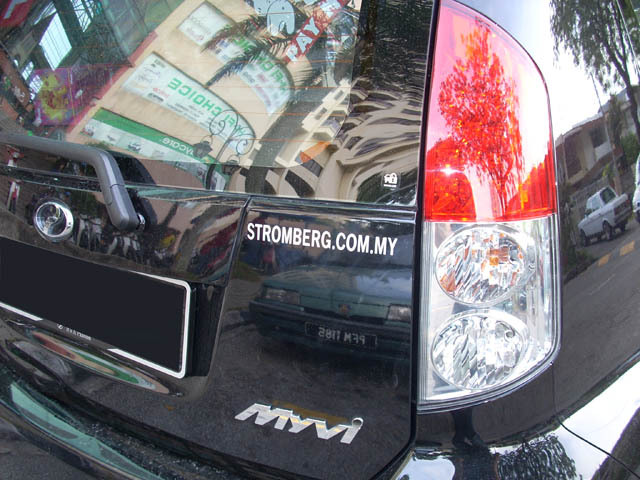 This sticker is made from quality PVC so that it can stands for sunlight and water resistant. We are selling this sticker at RM5 each. At the moment, we are giving out this sticker for free for those who purchase our product or already purchase our product. 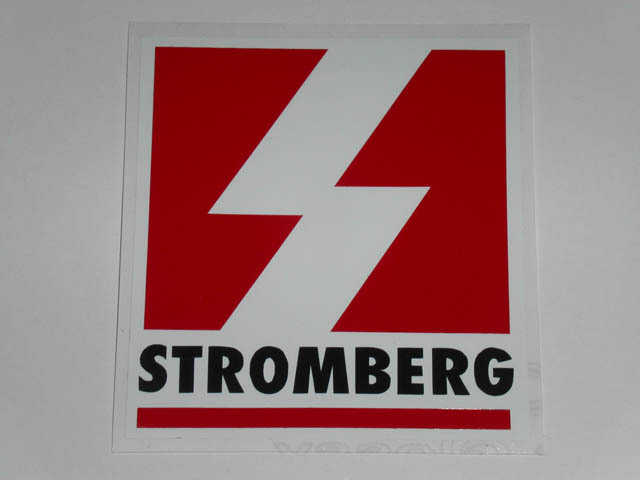 Our new Stromberg sticker now on sale! This sticker is build for weather proof. The size is 3" length by 3 1/2" height with thickness about 0.2mm. We are selling this sticker at RM12 each. At the moment, we are giving out this sticker for free for those who purchase our product or already purchase our product. We also supply the smaller size for bikers. The price shall be RM10 each.